New Delhi : Tremors were felt in Delhi and NCR at around 8.45 p.m. on Wednesday that lasted for a few seconds following a moderate earthquake in Uttarakhand. According to the Centre for Seismology, an earthquake of 5.5 magnitude was reported in Rudraprayag in Uttarakhand. "The epicentre is in Uttarakhand, the tremors felt in Delhi and NCR are the impulses," an official at Centre for Seismology, India Meteorological Department (IMD), told IANS. The epicentre of the quake was at 30 km depth, and the tremor is considered moderate. 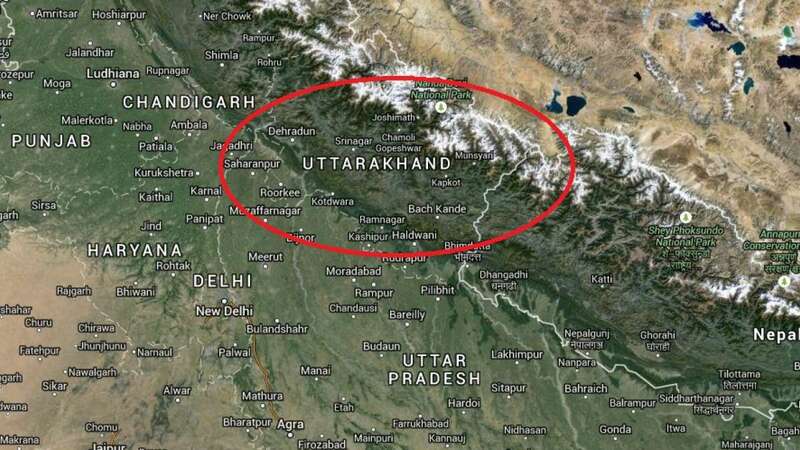 This is the second earthquake in Uttarakhand in the past 24 hours. On Tuesday, a 3.3 magnitude quake was reported in the state.